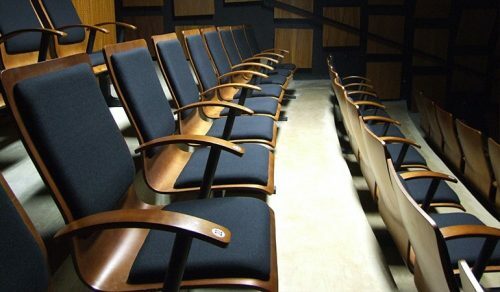 Rodlin Design has been designing, manufacturing and supplying Auditorium Seating since 1993. 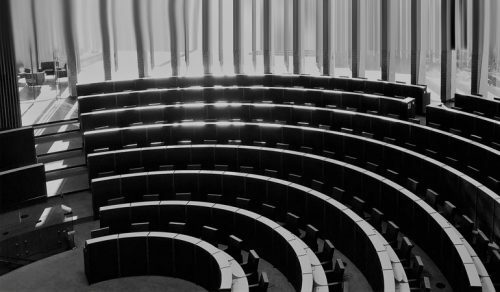 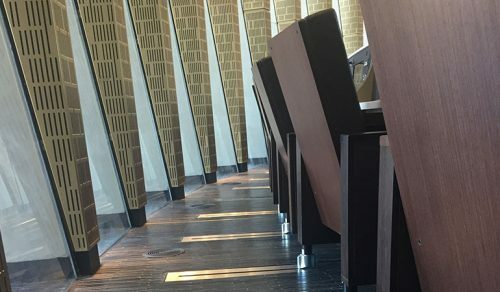 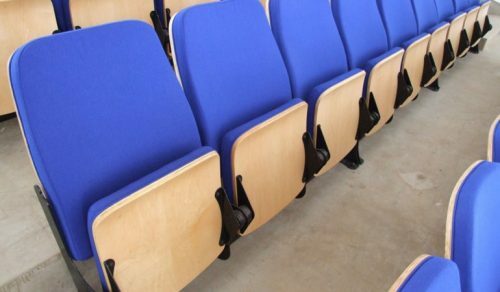 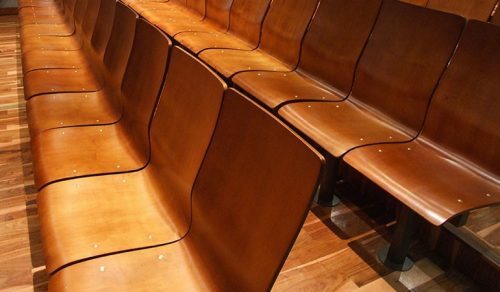 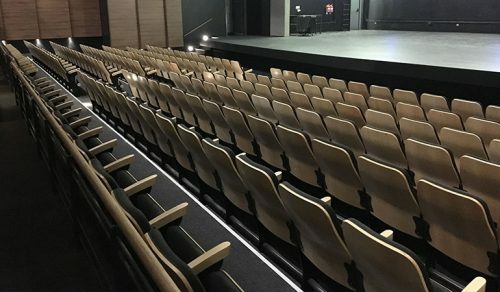 We have a range that is specifically designed, based on functionality, ergonomics and anatomic requirements for the following business sectors; Council Chamber Seating, Corporate Auditorium Seating, Theatre Seating, School Auditorium Seating, Church Auditorium Seating, plus many more solutions to other areas requiring mass seating. 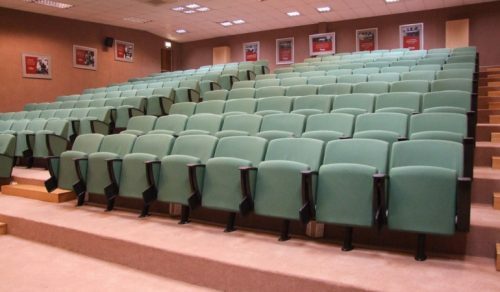 Our products are all SABS tested for up to 200,000 cycles, hence we can offer relevant warranties. 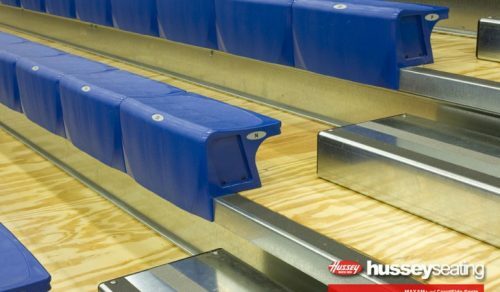 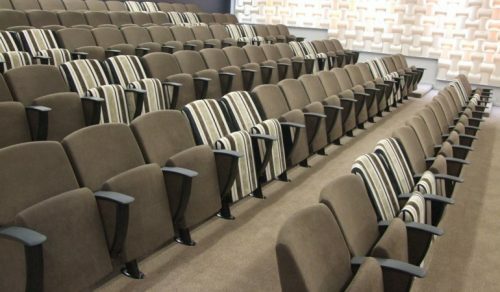 Besides our Hussey Seating range, which includes Retractable Seating Systems, used in arenas, theatres and sport venues, all our Auditorium Seating ranges are 100 percent South African manufactured. 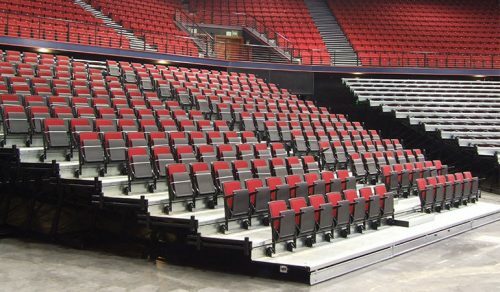 This ensures you will not have supply or service issues once you opt for Rodlin Design’s Auditorium Seating options.